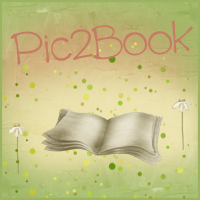 Bookittyblog YA Book Reviews: NEW DESIGN!!!!!! Hey guys!!!! 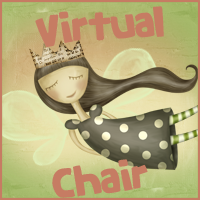 Here’s Bookittyblog's new design created by Lori from Pure Imagination and Imagination Designs. I’m so in love with it! I hope you guys love it as much as I do. Thanks to Lori for doing such an amazing job! Let me know what you think of Bookittyblog’s new look in the comments!! It's adorable! Lori did a great job.